Discover all the new features and changes in Java 9, including module systemsâJPMS or Project Jigsaw. 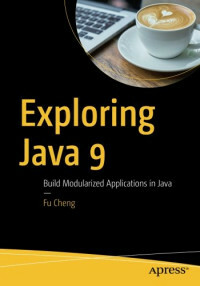 This book covers the whole Java application development life cycle. You'll review all the important concepts, including module descriptor, unnamed module, automatic module, and command line tools.